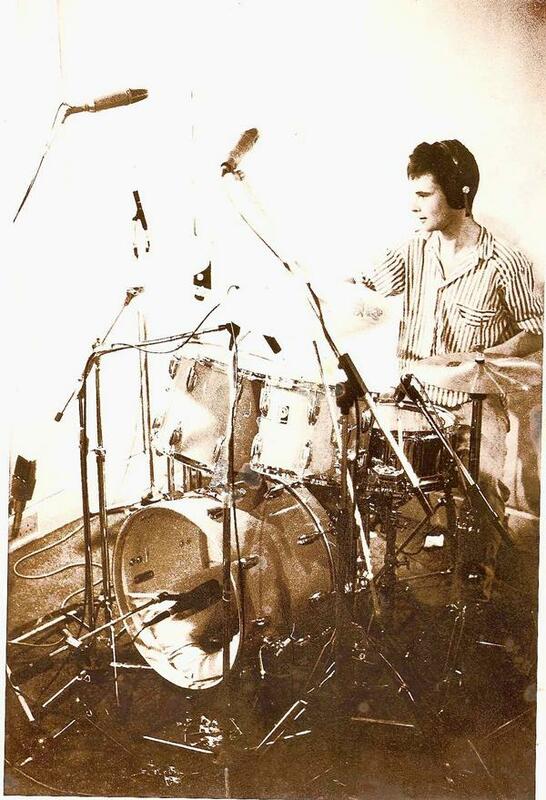 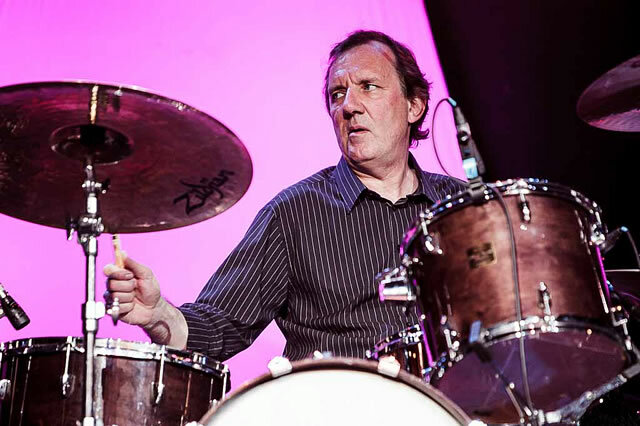 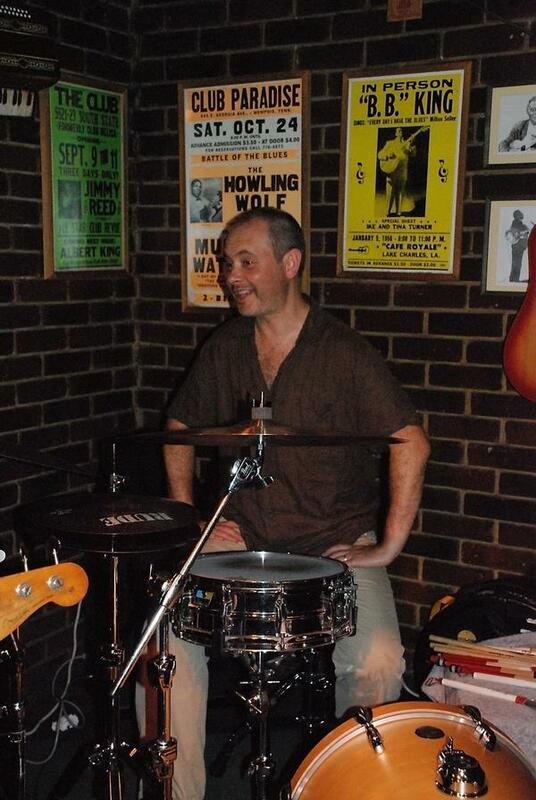 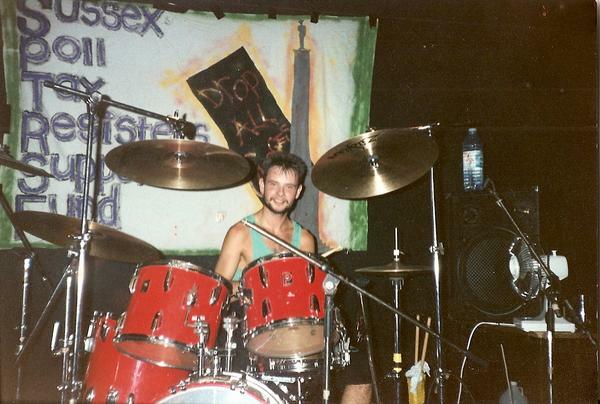 Dil Davies has been a working drummer for over 25 years. 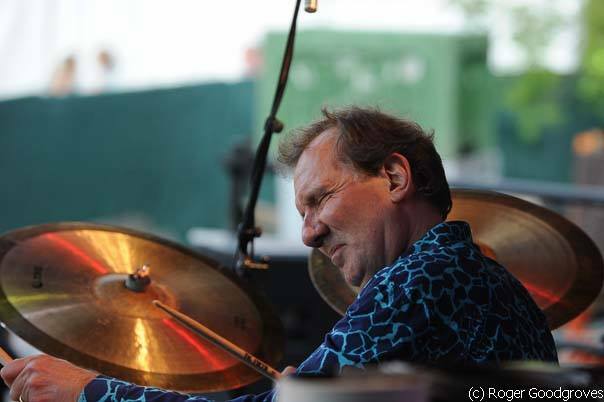 Most recentyl Dil has been drumming with the Oysterband (originally The Oyster Band), and McDermotts. 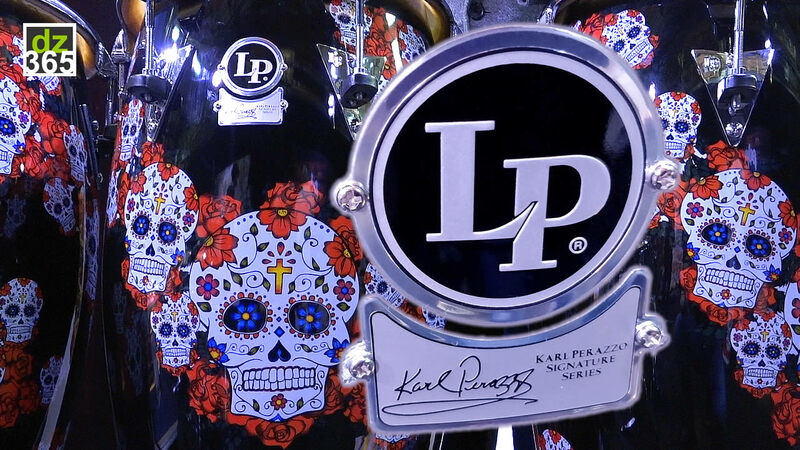 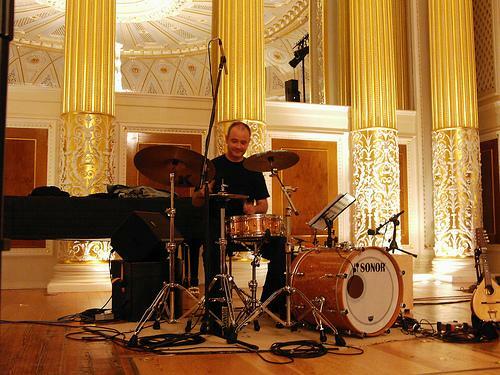 In 2007, long standing Oysterband drummer Lee Partis took a sabbatical break to be able to concentrate on his work as a psychotherapist, counselling in prisons. 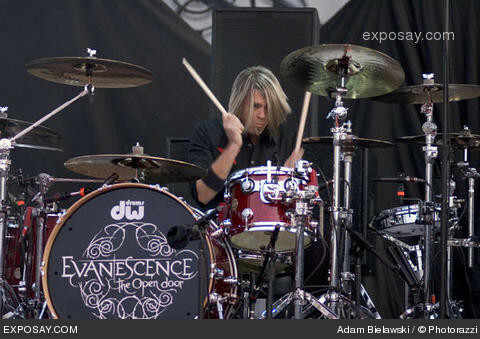 In August 2008, he confirmed he would be leaving the band permanently. 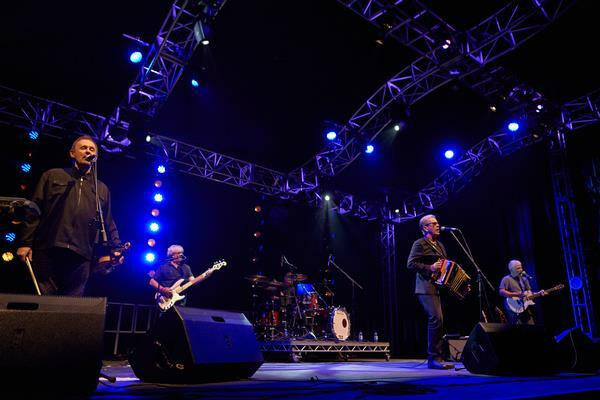 The Oysterband then appointed Dil Davies as replacement drummer. 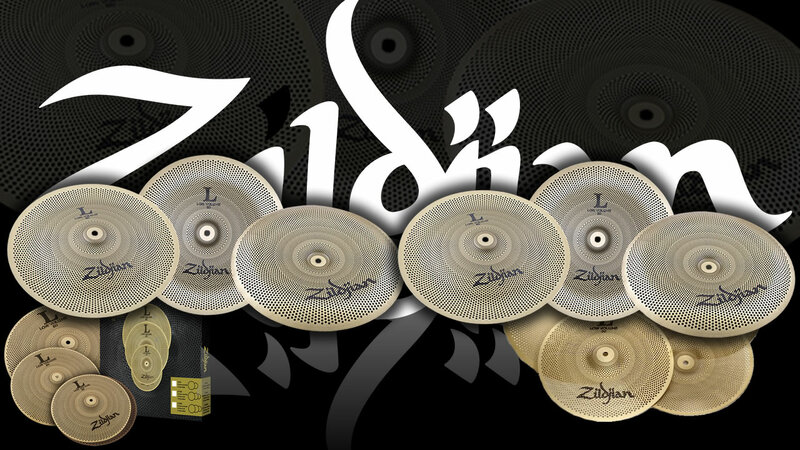 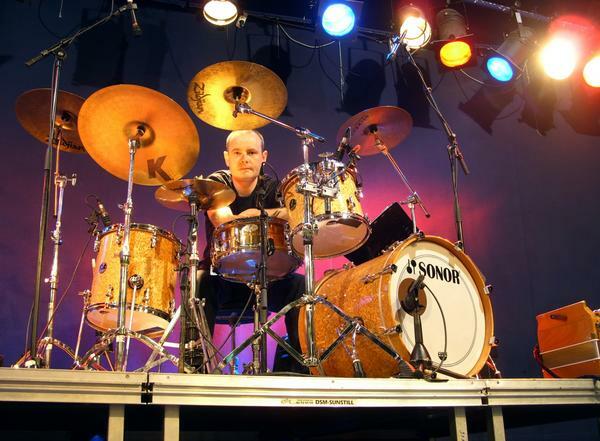 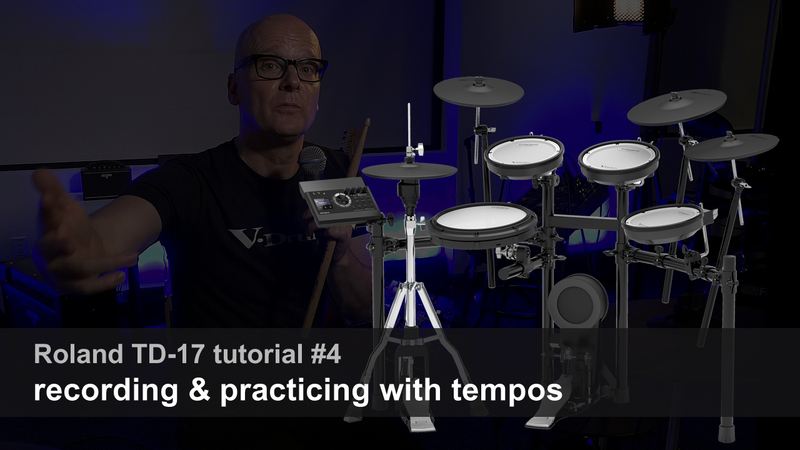 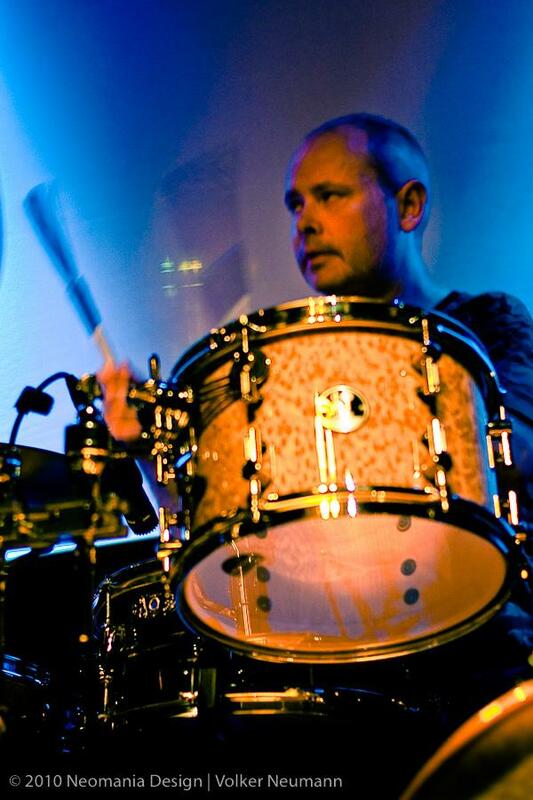 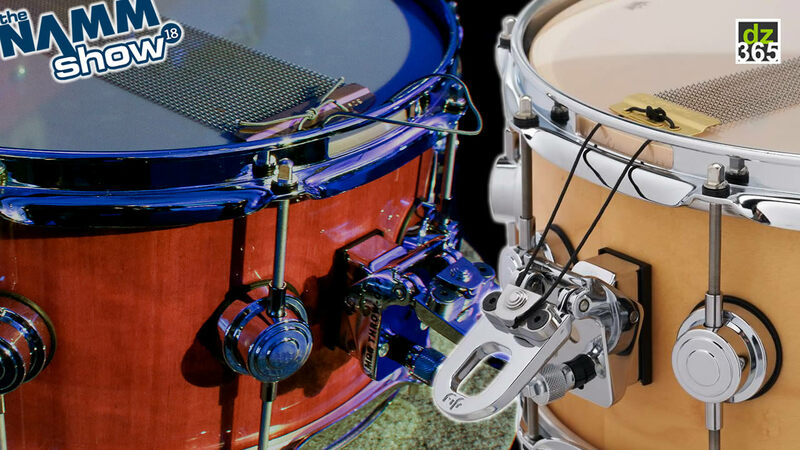 Along with his tech-guy Tim Porter, Dil Davies is the driving force behind Porter & Davies, the UK company that invented the revolutionary BC2 and Gigster tactile (silent) drum monitoring systems. 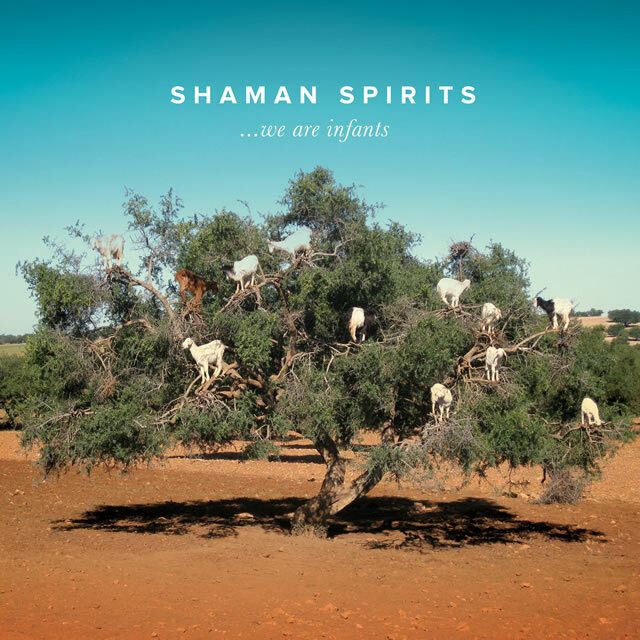 Dil Davies also recently shared drum duties with Dr Feelgood drummer Kevin Morris on Shaman Spirits' debut album '...we are infants'.